Hope the winter season is keeping you fit and fine! Since long I had been searching for a person who would be passionate towards cooking healthy and cooking all meals keeping in mind 3 things. 1) Thinking of all good things that the food could do to the person who consumes it I. E. - enhancing the chemical composition of the food. 2) Making it nutrient dense I. E. Enhancing the nutrition quotient of the food. 3) Taking the name of your God while making it. I. E. Enhancing the spiritual quotient of the food. I have finally found 2 persons who do this. And yes we are taking customised orders for foods that we think are nutritious and healthy for you! Our first batch of GOND KE LADDOO is successfully delivered. 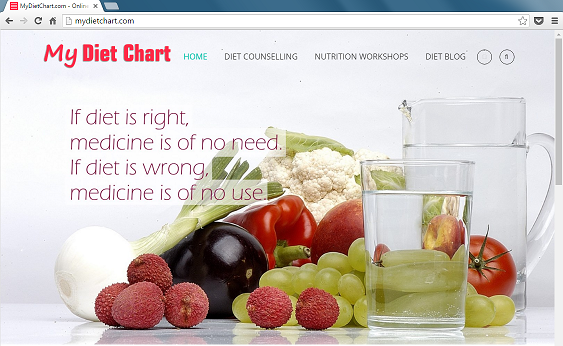 Do contact us if you feel you want food items that are prepared keeling in mind only one thing - HEALTH . Small batches prepared ON ORDER to preserve the health quotient and delivered as soon as possible!